Ayush homam is performed for the well being of the children.If a child finds continuous health problem, the homam is performed. 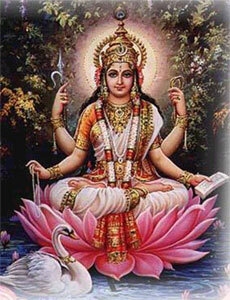 Goddess Saraswati is the wife of Lord Brahma. Performing the homam can improve ones learning capability,knowledge,Analytical and Communication skills. By doing the homam one can get the blessings of Goddess Sarawati.